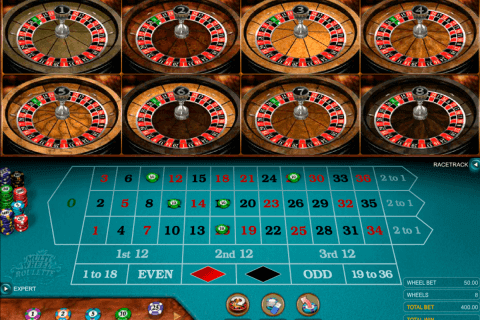 In this review, we would like to describe the French Roulette game created by the famous NetEnt developer. As its name suggests, this casino game roulette has 37 pockets colored in black and red including the single zero pocket in green colour. The minimum bet in this online roulette game is 1 euro, the maximum one is 20 euro. The choice of NetEnt roulette games is quite big and can satisfy tastes of many players. If the roulette game is something new for you, this NetEnt game will help you to learn all nuances of its gameplay and let you feel yourself the roulette live expert player in the nearest future. You will find the French Roulette NetEnt game among our free casino games, which you can play free of charge and train your gambling skills. On the other hand, you can use the opportunity to play this roulette for real cash in one of our checked online casinos. So, enjoy the pleasant music and nice graphics of the French Roulette game from NetEnt and win a lot.